Kennisland++Our activities in the areas of copyright and cultural heritageAt the end of 2018 we ended our activities in the areas of copyright and cultural heritage. Kennisland has been working on these themes for over a decade. Read in this article what we have done for open access, open content and the modernisation of copyright. 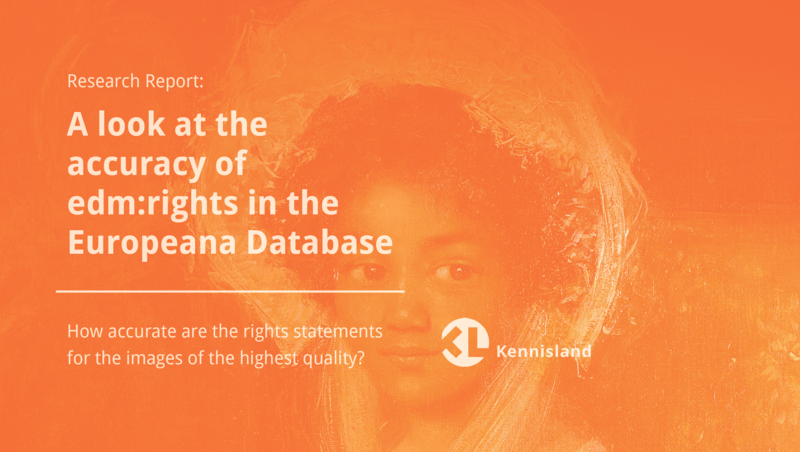 conducted research on the accuracy of rights statements in the Europeana database, specifically the images of the highest quality tiers in the database. The results of the research show that almost 38% of the rights statements were accurately applied. Most problems occur with the application of Creative Commons licenses where permission for those licenses is unlikely. This research paper is a more pointed follow-up to the research Kennisland published in 2018++Research You can read the publication written by Judith Blijden here. . Where in that research we investigated 1500 random digital objects from Europeana, in this paper we looked at the image collections of the highest quality in the biggest collections in the Europeana database. Europeana is the digital platform for Europe’s heritage. It collects over 58 million digital objects that come from thousands of heritage institutions across the continent. These 58 million objects have a rights statement assigned to them, making clear what a user can and cannot do under the relevant copyright laws. These statements can be chosen from a list of fourteen, as described in the Europeana Licensing Framework. 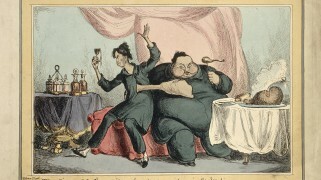 This list includes the industry-standard Creative Commons licenses as well as a selection of the rights statements developed in the rightsstatements.org consortium, which included Europeana, the Digital Public Library of America and Kennisland. Europeana is committed to improve the quality of the metadata it publishes, including rights statements. Therefore it is important to have an evidence-based estimate of the accuracy of rights statements so opportunities to improve their accuracy can be identified. Europeana is committed to improve the quality of the metadata it publishes, including rights statements. Therefore it is important to have an evidence-based estimate of the accuracy of rights statements so opportunities to improve their accuracy can be identified. Europeana makes sure their policy documents and other informational resources correspond with the needs of data partners. The accuracy of edm:rights++edm:rightsedm:rights is the mandatory metadata field in the Europeana Data Model (edm) where Data Providers select one of the 14 possible rights statements. Additional information can be provided in the non-mandatory dc:rights field. in image collections of tier 3 and 4++Tier 3 and 4For a digital object to qualify for tier 3 and/or 4 it needs to have a direct link to the object, it needs to be of a certain size and it needs to have an edm:rights value that allows for some reuse. For more detailed information, please refer to the Europeana Publishing Guide. 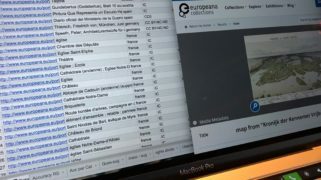 of the Europeana dataset in November 2018 was determined by Kennisland following research on a dataset provided by the Europeana Foundation. The dataset was created based on an analysis of the largest 500 collections in the Europeana dataset. The tier estimate was based on checking between one and three items per collection. 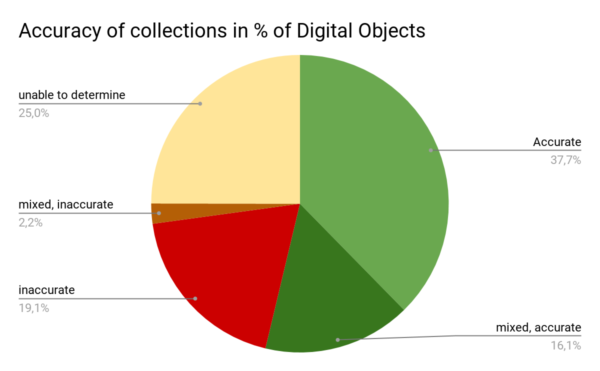 Since collections can be very heterogeneous it was noted by Europeana that it is possible that some tier 1 and 2 items were part of this dataset, as well as missed collections with tier 3 and 4 material. 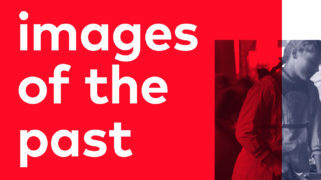 The set as received adds up to 13,129,742 of the 58,024,364 digital objects in the Europeana database as of early December 2018. Please note that determination of accuracy of the edm:rights value on a collection basis was made by researcher Lisette Kalshoven (Kennisland) based on her knowledge of the EU copyright framework, the existing metadata by digital objects and a semi-random selection of digital objects within collections. The researcher’s knowledge of the EU Copyright Framework was supported by the OutOfCopyright.eu website and underlying research. Because of the fragmented nature of copyright and related rights within the European Union the determination of accuracy is an indication, and should be treated as such. Do you have questions, comments or feedback? Contact Lisette Kalshoven by sending an email to lk@kl.nl.